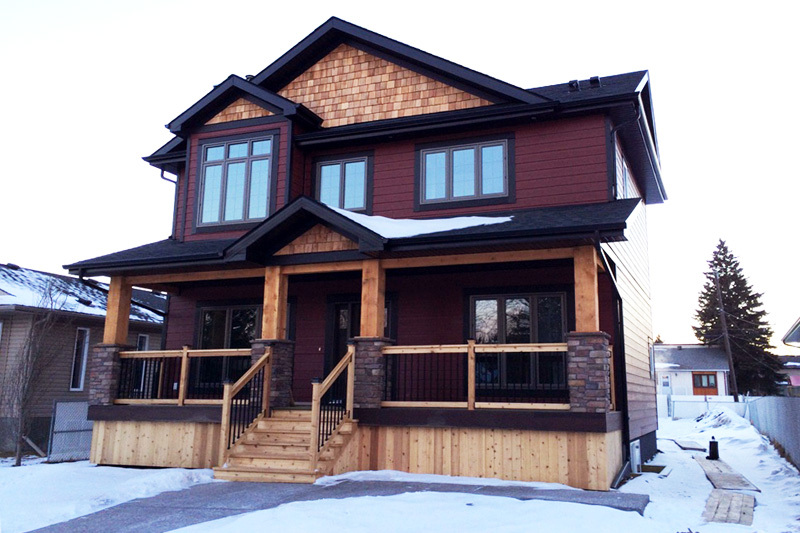 THE RAVENDALE, INFILL TWO STOREY, 2 054 SQ.FT. 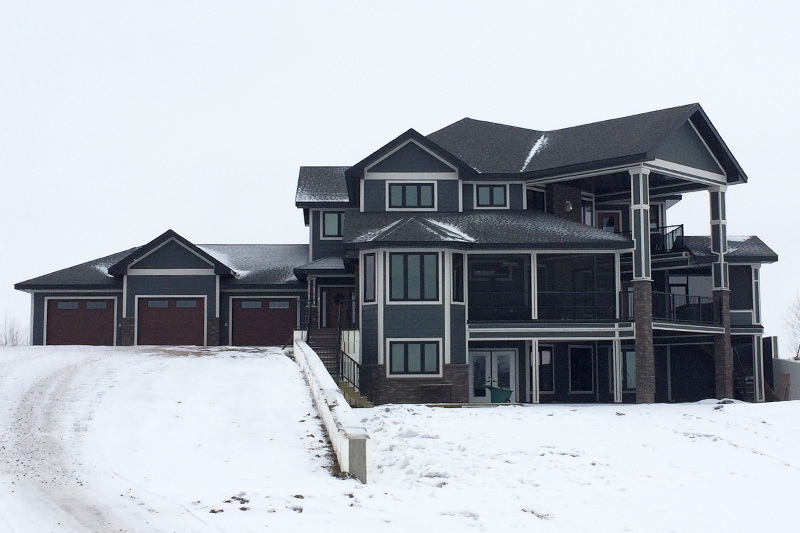 THE DAYS CREEK, TWO STOREY, 2 994 SQ.FT. 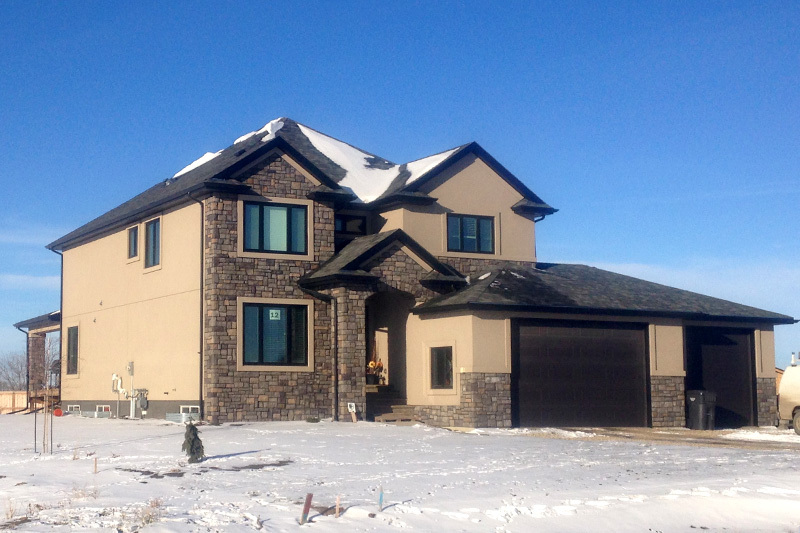 CUSTOM TWO STOREY, 3 261 SQ.FT. 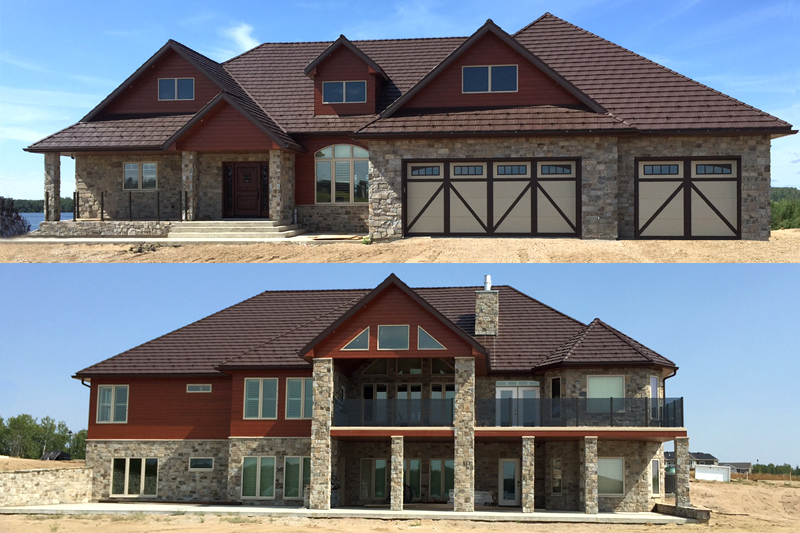 THE WOLF CREEK, ESTATES, 2 814 SQ.FT.